Today, December 21, at 6:12 am EST, was the winter solstice. The time in the Earth's orbit where the Northern Hemisphere has its maximum tilt away from the Sun and the Sun is at its lowest in the sky. It's also the first official day of winter. Why is it not the coldest day of the year? 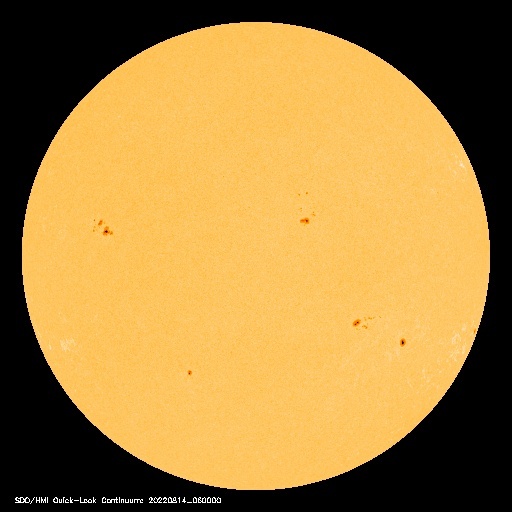 It is, after all, the day with the least amount of insolation (incoming solar radiation). Here in the Hudson Valley, it's currently raining and almost 50° F outside. It's because temperatue lags behind insolation. The winter solstice is not the coldest part of the year because it takes time for the Earth to cool as we move through the winter season and it's coldest in late January/early February (and, similarly, not hottest at the June summer solstice but in late July/early August). It is the shortest day of the year in the Northern Hemisphere. Here in the mid-Hudson Valley, we only have 9 hours and 39 minutes of time between sunrise and sunset. By New Year's Eve, we'll have 20 minutes more of daylight as the sun rises 8 minutes earlier and sets 12 minutes later. You can easily see why virtually all ancient cultures noted the solstices and marked them by celebrations. Many believe that the western church placed Christmas at this time of year to replace the traditional midwinter pagan celebrations at that time. I try to make it a point to be in tune with the sky. To notice the shortening and lengthening days, the movement of the Sun throughout the year, the changes in the constellations, and the phases of the Moon. The paper calendar we base our lives on is completely artificial but it's based, ultimately, on something real - the movements of the Earth and Moon in their orbits around a star. Something we can see and experience if we just look up and pay attention to the natural world around us. We fed horses for twelve years always in the same fields on the same hill, I became very aware of the position of the suns setting as it travels along the seasons and exactly where on the horizon it disappeared from view each night. This huge clockwork mechanism must have fascinated ancient ppl and for them to 'set it in stone' as per Stonehenge and ancient burial chambers where light only shines once a year must have been so important to them and dealing with the leap year. I gained an insight into this recently in that when you have several solstice in wet murky weather it must have been incredible to years forward again on a clear morning see the old mechanism once again display its exactness.